We have marked a distinct and rich position in the market by providing a high quality assortment of Bare Bead Thermistors. 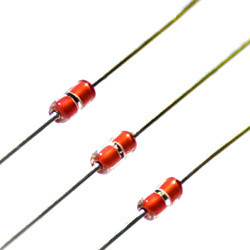 The offered thermistors are manufactured with the best quality raw material. Our provided thermistors are tested by our quality controllers to ensure their flawlessness. 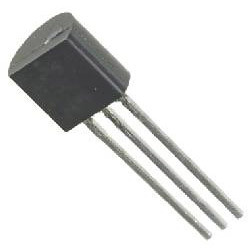 Also, the provided thermistors are offered on numerous specifications according to the demand of customers. Since our inception, we are involved in catering the varied requirements of our clients by providing Glass Encapsulated Bead Thermistors. 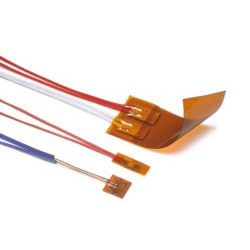 Our offered thermistor is manufactured from the high quality raw material and advanced technology in compliance with industry defined standards. 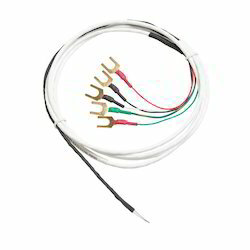 Offered thermistor is checked in terms of quality before dispatching at customer’s end. 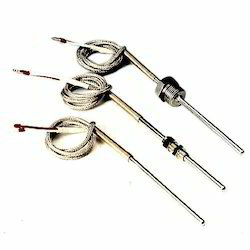 Also, we offer this thermistor in various specifications according to requirement of our esteemed clients. We are presenting a quality tested array of Glass Envelope Bead Thermistors. 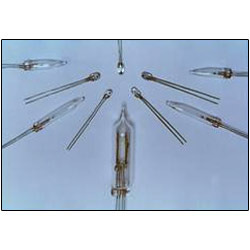 The Glass Envelope Bead Thermistors we offer are made accordingly as per the requirements of the clients. These products are available in various sizes and specifications. Made by using quality material these products are available at reasonable rates. Captivating the skills of our professionals, we are involved in offering utmost quality of Flexible Temperature Sensors. 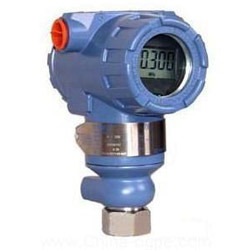 The offered Flexible Temperature Sensor is frequently used in many industrial applications such as Air Compressors, Mobile Hydraulics and Exhaust garter. Our products are easy to use and highly durable in nature. 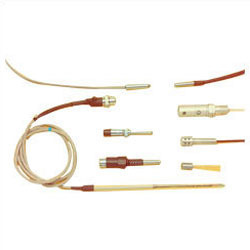 By keeping track with market developments, we are involved in offering the finest quality array of Standard Probes Sensors. 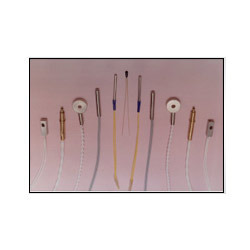 The offered probes sensors consist a length of fine coiled wire wrapped around a ceramic or glass core. These probes sensors are strictly tested under the vigilance of our quality controllers to ensure its quality. Our provided probes sensors are manufactured using supreme quality raw material under the supervision of our diligent professionals. Keeping in mind diverse requirements of the clients, we are offering a quality tested array of Special Custom Assemblies & Probes. The Special Custom Assemblies & Probes we offer are suitable for various applications and known for their durability. Besides, we assure our clients that a quality approved array is delivered from our end. 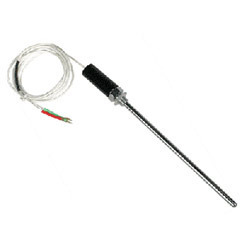 Looking for Temperature Probes ?